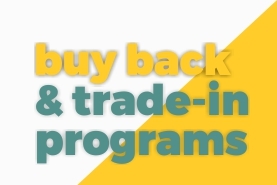 Enter your e-mail below in order to start the password recovery process. 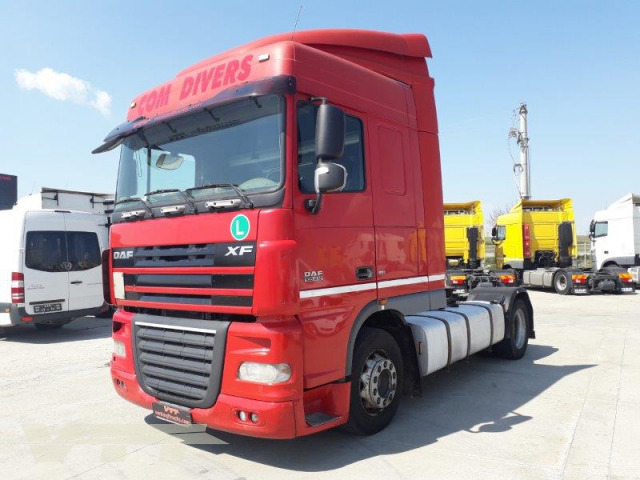 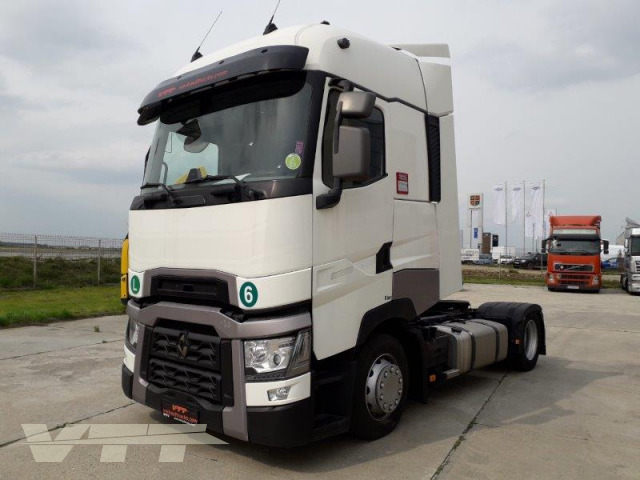 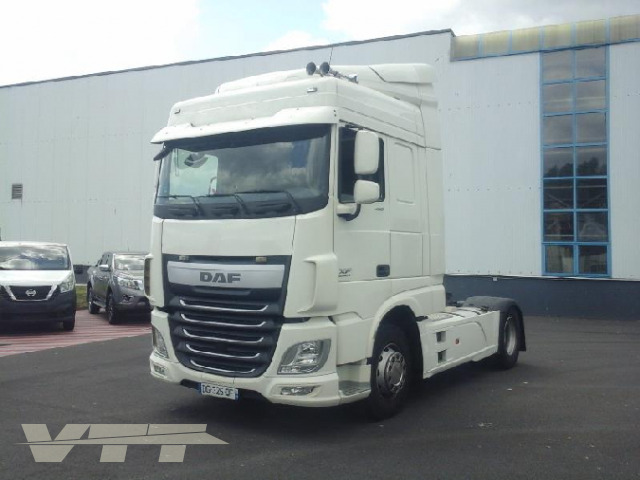 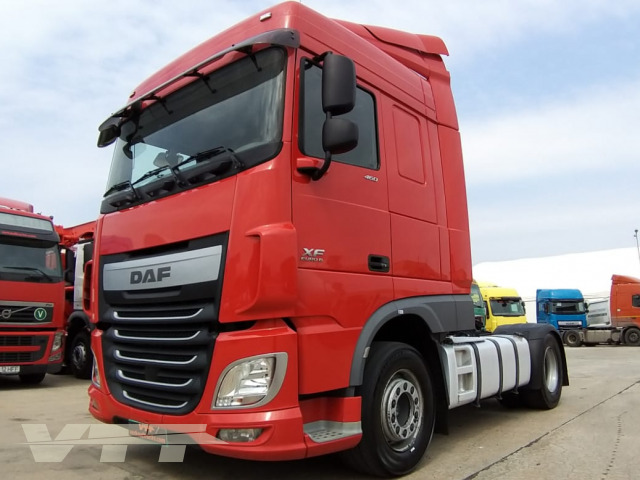 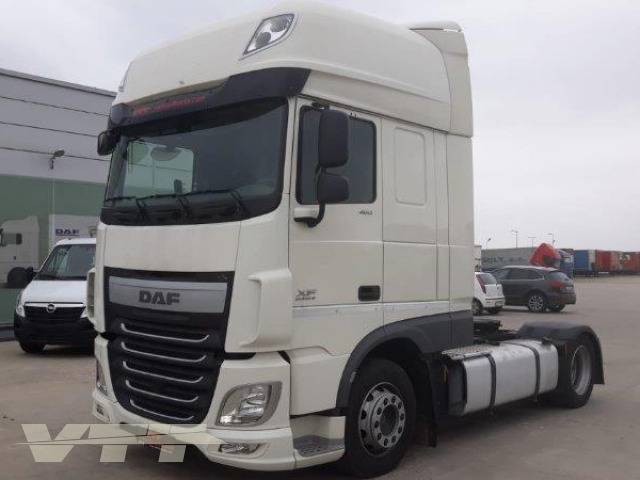 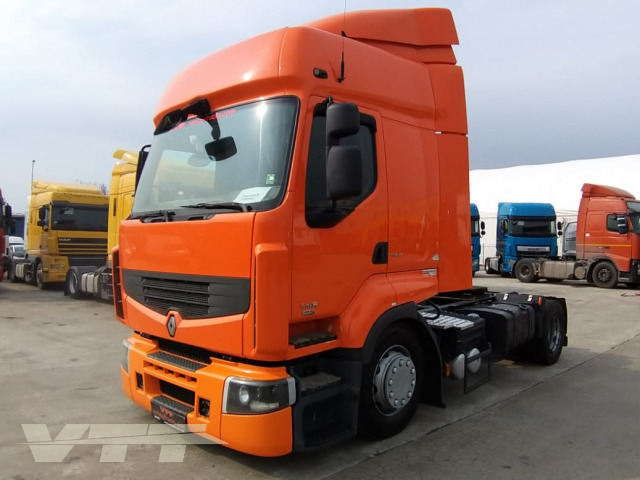 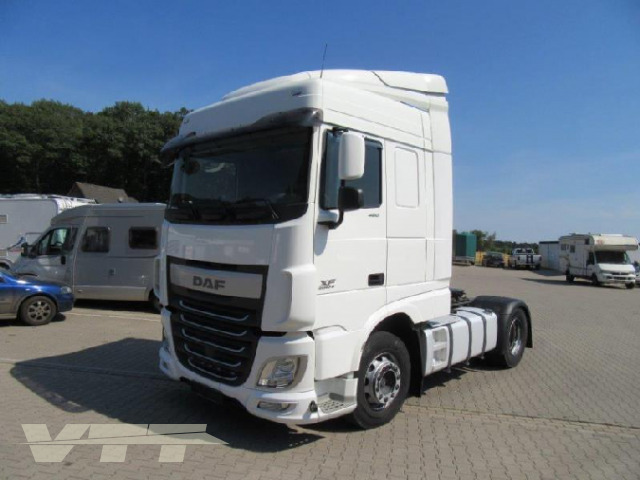 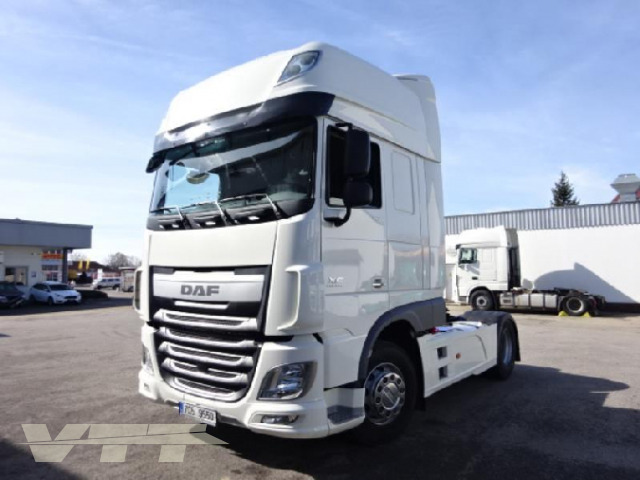 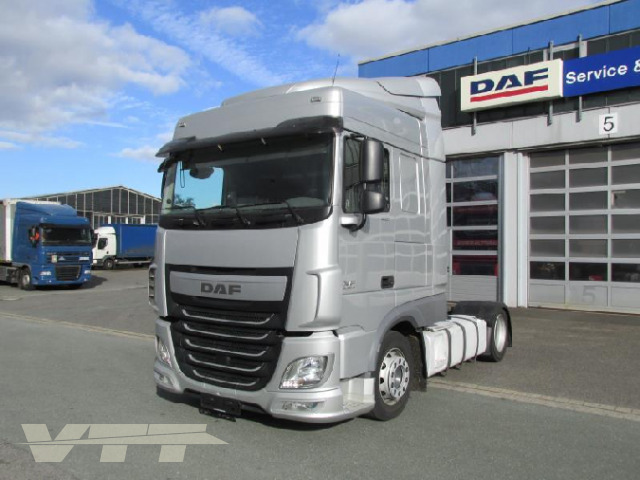 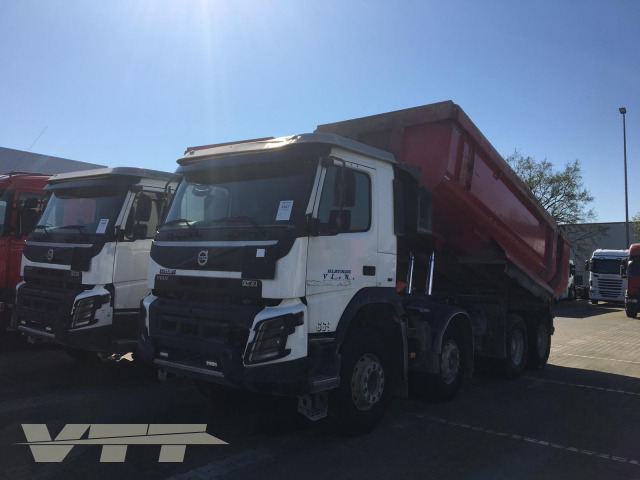 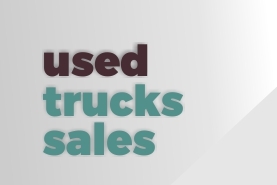 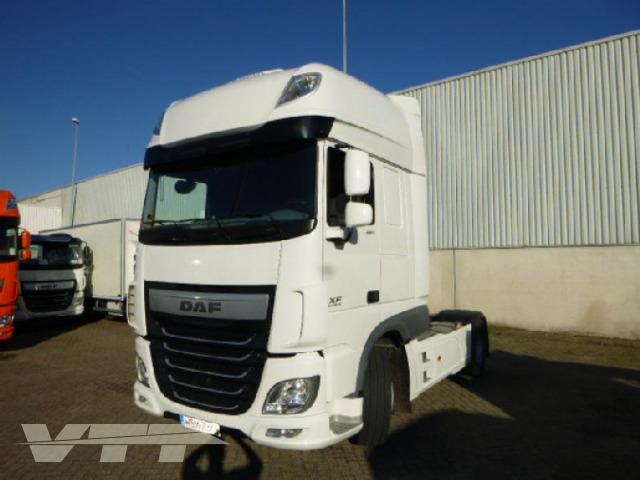 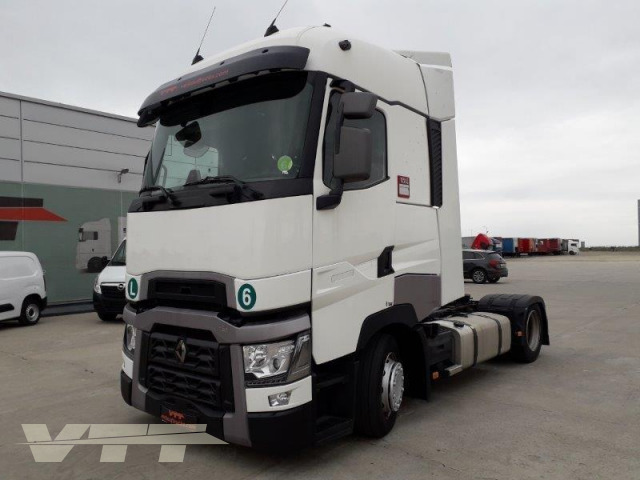 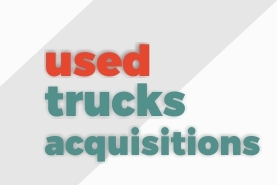 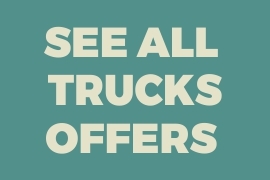 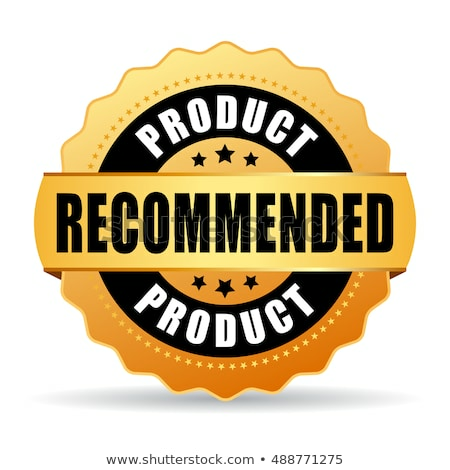 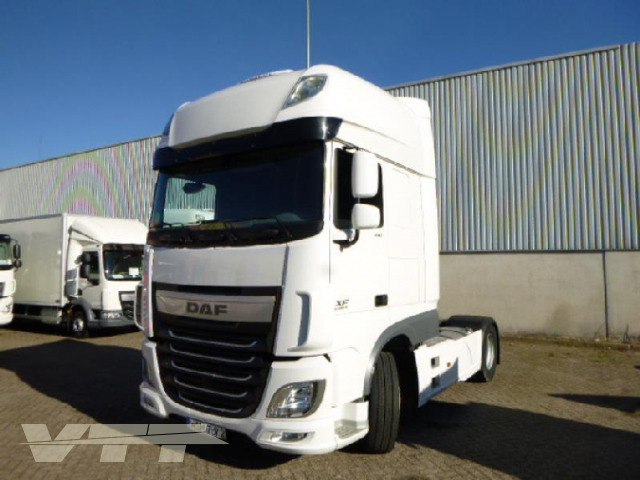 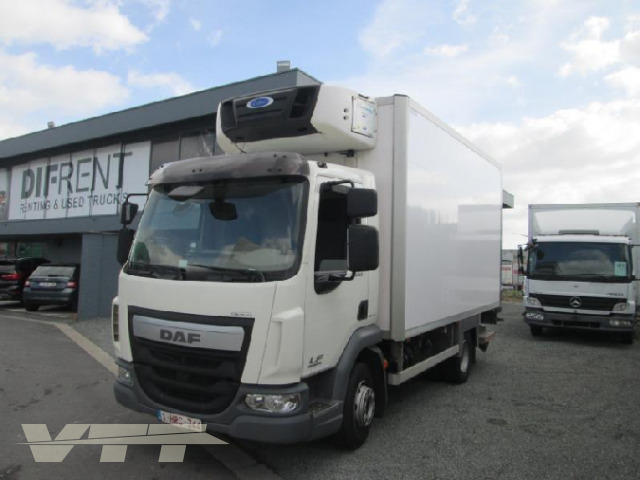 Verkauf Trucks & Trailers will offer for sale trucks imported from the EU: tractor heads, trailers and semitrailers, vans, trucks, concrete mixers, construction equipment, specialized commercial vehicles. 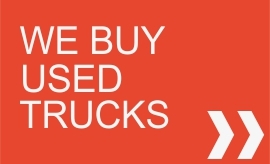 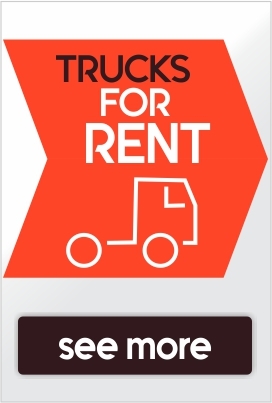 We sell all types and brands of commercial vehicles.